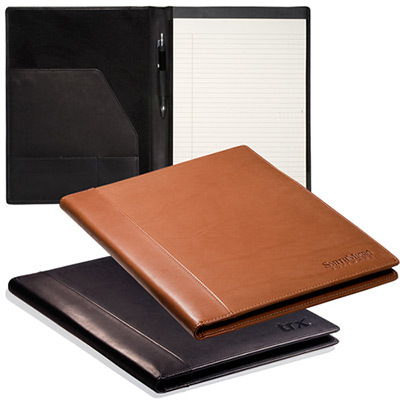 How about giving away these attractive custom business folders to promote your brand? The custom sign junior wave pad holder has a stylish sign wave design with (50) page 5" x 7" writing pad. 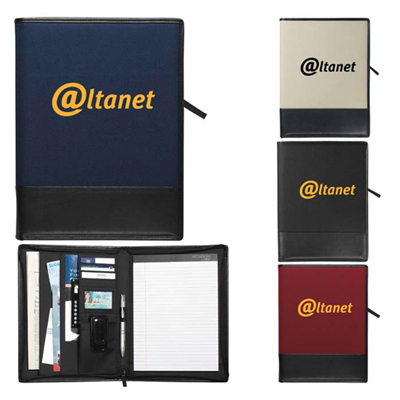 These sign junior wave pad holders can be personalized to make business folders with your logo. 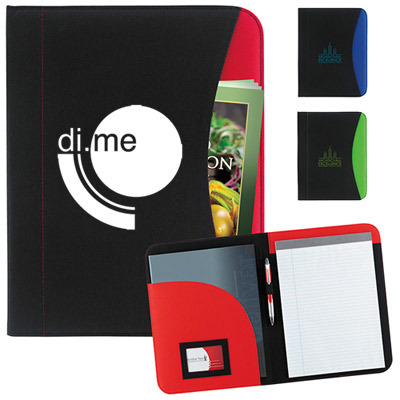 These folders with logo have 4 card holders, a flap pocket for papers and a transparent ID holder. So what are you waiting for? Place your order right away! "I will be placing my next order with you soon. " "My clients were impressed with these holders. " "Made for excellent promo material. Compared to the size, they can hold a lot. 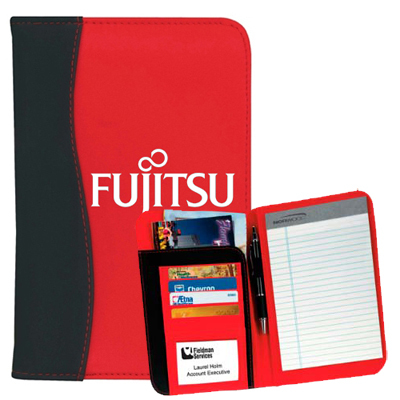 Moreover, a very prominent imprint area ensures brand recall. " 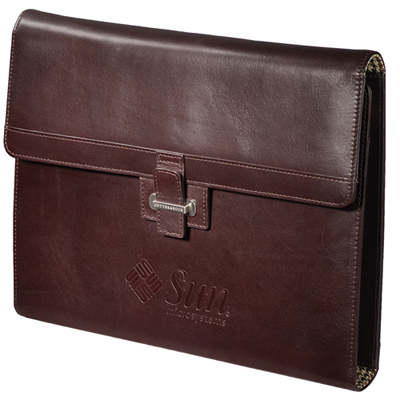 Stitched construction holds up to wear and tear!